Learn How To Keep Your WordPress Site Safe And Secure From Hackers… Starting Today! 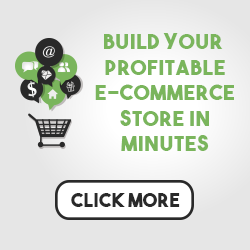 If you are an online business owner, chances are you also have a website. 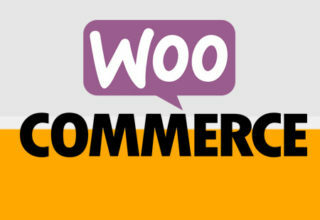 And most of the time, one content management system that is frequently used – WordPress. 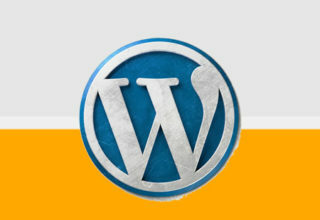 WordPress is a very powerful tool and is also one of the target by hackers to take down your online business. Because of that, internet marketers and WordPress Developers are finding ways to secure your website from being stolen or hacked. All of those will be taught inside this video tutorial.